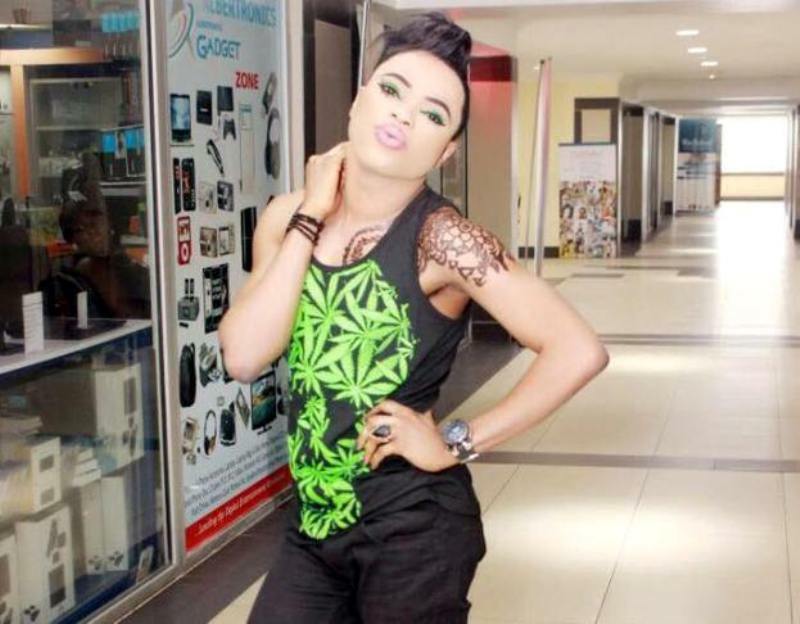 Social media star, Bobrisky, has made it known that no one can come arrest him for being him. Bobrisky replied to a comment on Gistonflameblog, after the question 'Who is next to be arrested for indecent act' in public was posted. Someone mentioned Bobrisky and the cross-dresser immediately fired back saying he is waiting for the Lagos state government to come arrest him.